Thank you for your review. 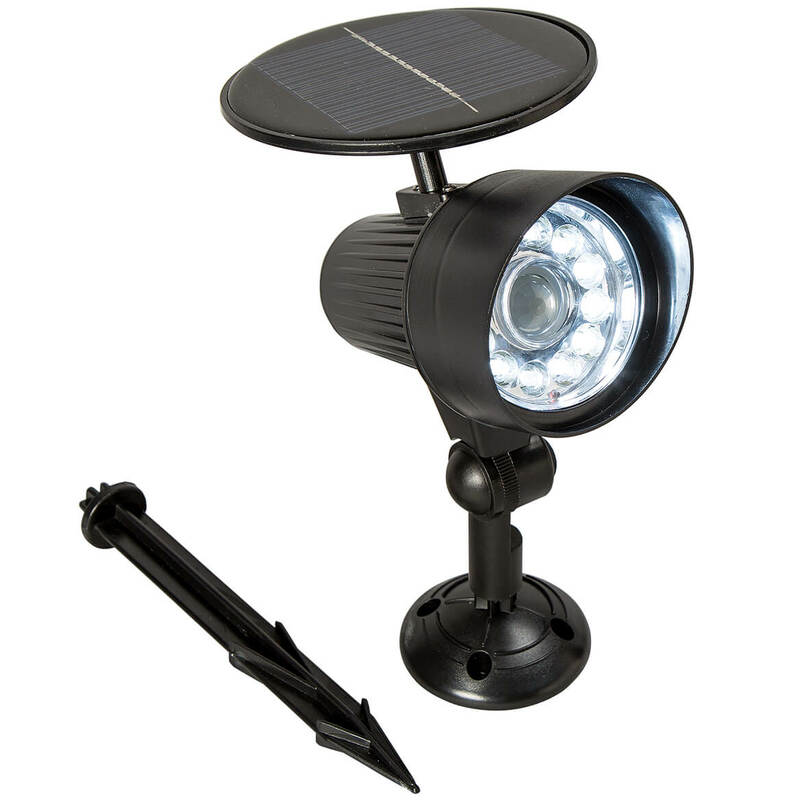 We are sorry to hear the Solar LED light became defective. Please contact our customer service by email at mileskimballcsr@silverstarbrands.com or by phone at 1-800-255-4590 and we can assist you further. We apologize for any inconvenience this may have caused. 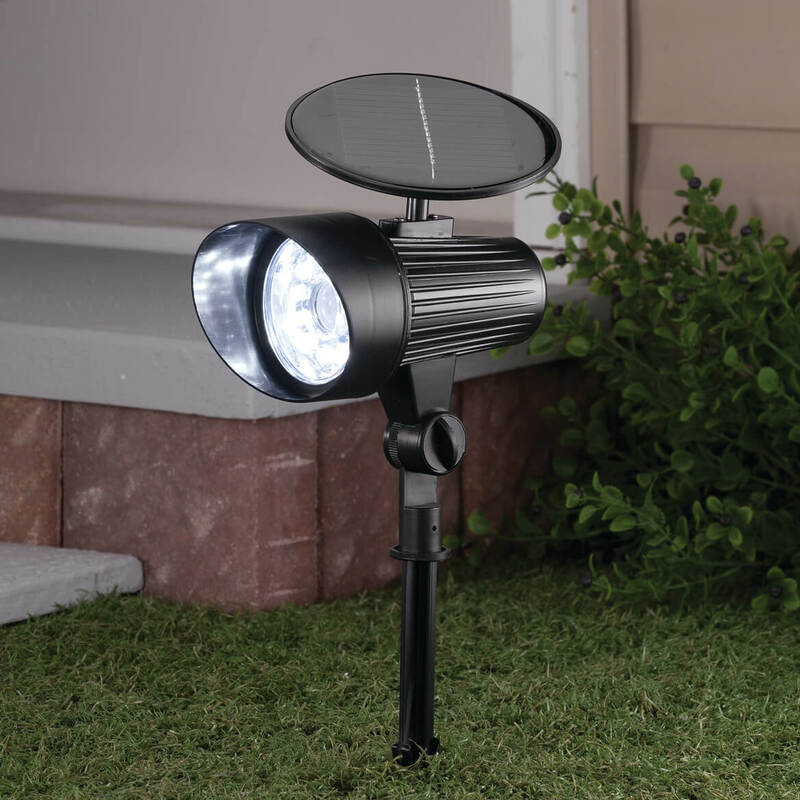 I picked this as I need an additional light for outdoors and this one looks easy to install right into the ground.